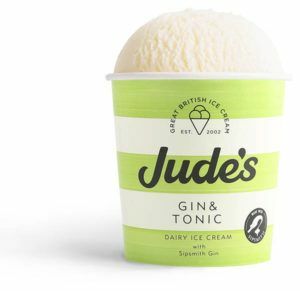 What could be better than G&T ice cream on a nice sunny day! Well, when we heard about a G&T ice cream parlour that was opening up we asked ourselves this and were stuck for things that were better. 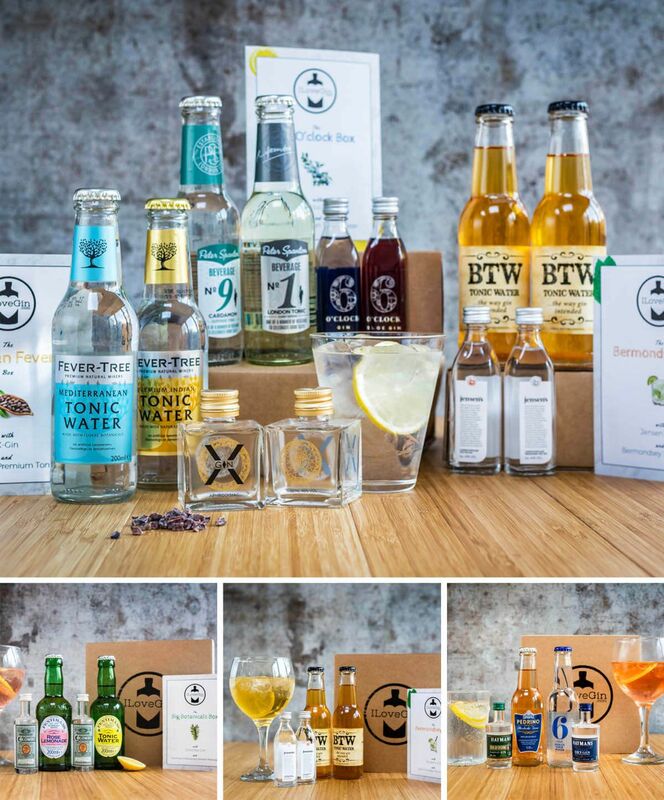 Opening on June 9th for only 2 days (to coincide with World Gin Day on the 10th) the popup parlour will serve gin infused ice cream with a range of toppings such as dried olive, crystallised rosemary and even gin-soaked orange peel!